Updating a driver on your computer doesn’t always work well. Sometimes, they contain bugs or simply don’t run as well as the version they replaced. So it is very important to have an ability to restore the previous driver. Here is how to do that. 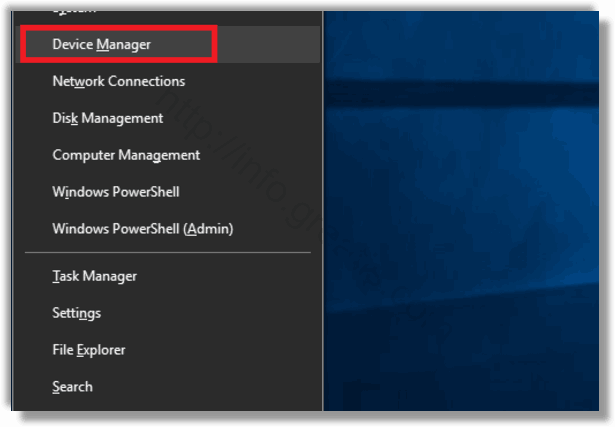 STEP 1: At first, open up Device Manager by pressing Win+X keys and then clicking the Device Manager option on the Power Users menu. 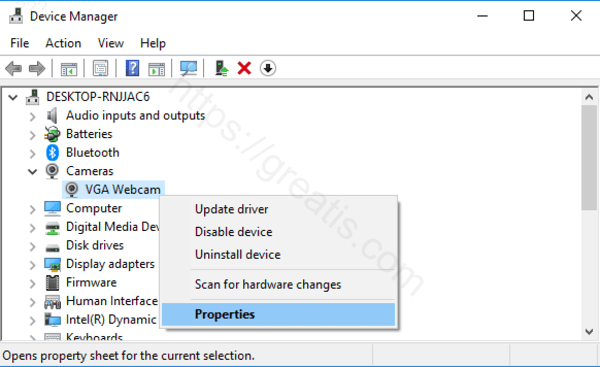 STEP 2: Then find the device that is causing you problems (you might have to expand a category), right-click the device, and then click the Properties command. STEP 3: After that click Roll Back Driver on the Driver tab at the top of the window. 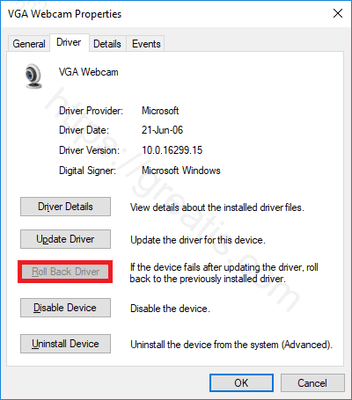 STEP 4: Finally Windows prompts with a warning and asks you why you’re rolling back to a previous driver. Click a response and then click Yes. That’s all!